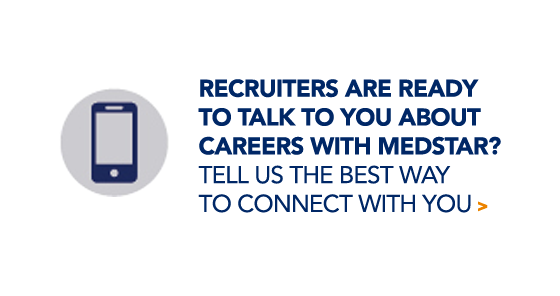 As a MedStar Nurse, you can find opportunities to build your future in new and unique ways. All while being respected throughout the region, valued by your colleagues, and supported by evidence-based practices. Our professional nursing practice model supports the delivery of care and the environment in which care is delivered, with a deep and systemwide commitment to strong foundational principles and best practices. 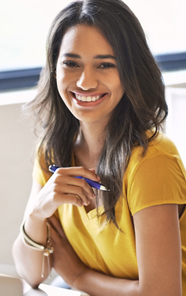 Take that first step towards a meaningful and fulfilling career in nursing with a healthcare system that values your knowledge, supports your ambition, and truly wants you to succeed. We know you’re busy so we want to make it easy for you to learn more. No lengthy application process, just CLICK HERE. Our recruiters are looking forward to speaking with you! Begin your nursing career at one of our four community-based teaching hospitals. Whatever your specialty we have what you’re looking for. 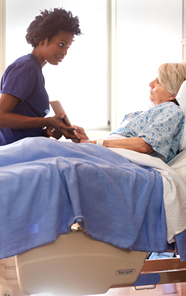 137 licensed beds at our flagship hospital in Northwest Washington, D.C. 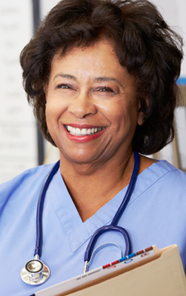 Serving Maryland and Washington, D.C.
MedStar Visiting Nurse Association (MVNA) is a HomeCare Elite Top Agency offering skilled nursing, rehabilitation, infusion and complementary care in support of individualized treatment plans for specialized needs. Choose your schedule and with offices across the Maryland, D.C. and Virginia region you can work at a location that is convenient for you.